Makeup artists favourite undereye concealers — GLAMSPIRATION. Our best friend to cover dark circles under the eye? Of course, concealer! Read here for the full list of makeup artists favourite concealers and how to apply it to get the best results. PS: What is your favourite concealer? 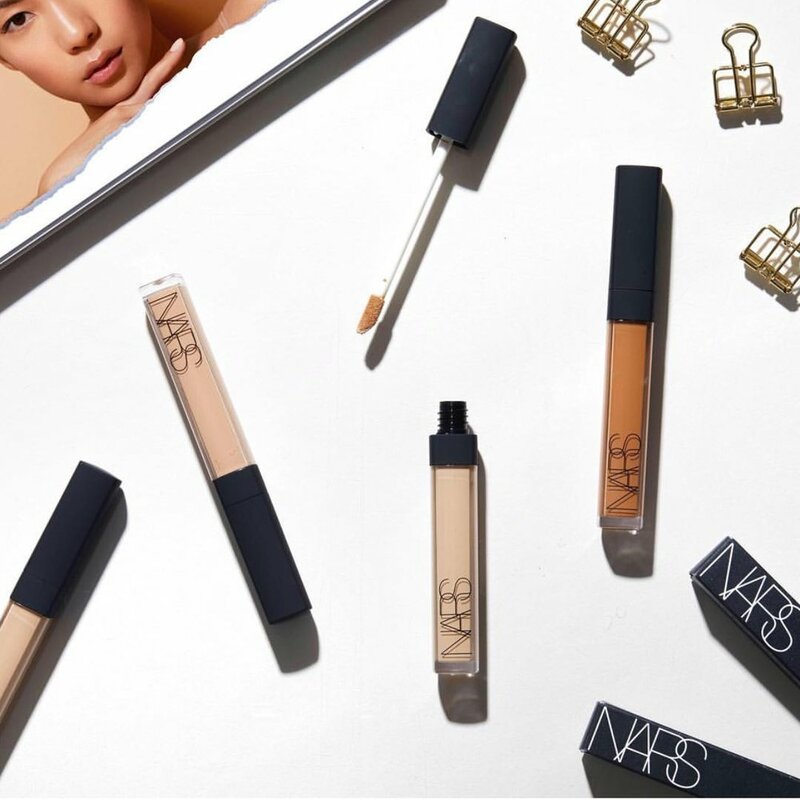 ©Instagram | narsissist: Radiant Creamy Concealer just got better. Six new shades now @sephora.